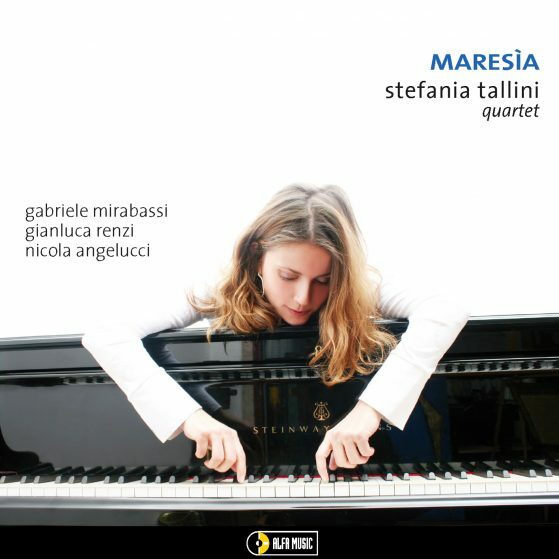 Stefania Tallini is one of the most highly appreciated Italian jazz pianists and composers, whose original musical language makes her one of the most interesting and well-established figures on the international music scene today. She has released 9 albums as a leader, featuring music that she herself composed and arranged for various different line-ups. The UNEVEN Trio hosts two of the greatest international musicians: drummer Greg Hutchinson, considered among the greatest drummers in the world; and the extraordinary clarinetist Gabriele Mirabassi, with whom Stefania Tallini has already recorded two albums, one of which is the much acclaimed Maresìa (Alfa Music, 2008). This new project proposes some excerpts from that album, as well as several unreleased tracks, composed specifically for UNEVEN.